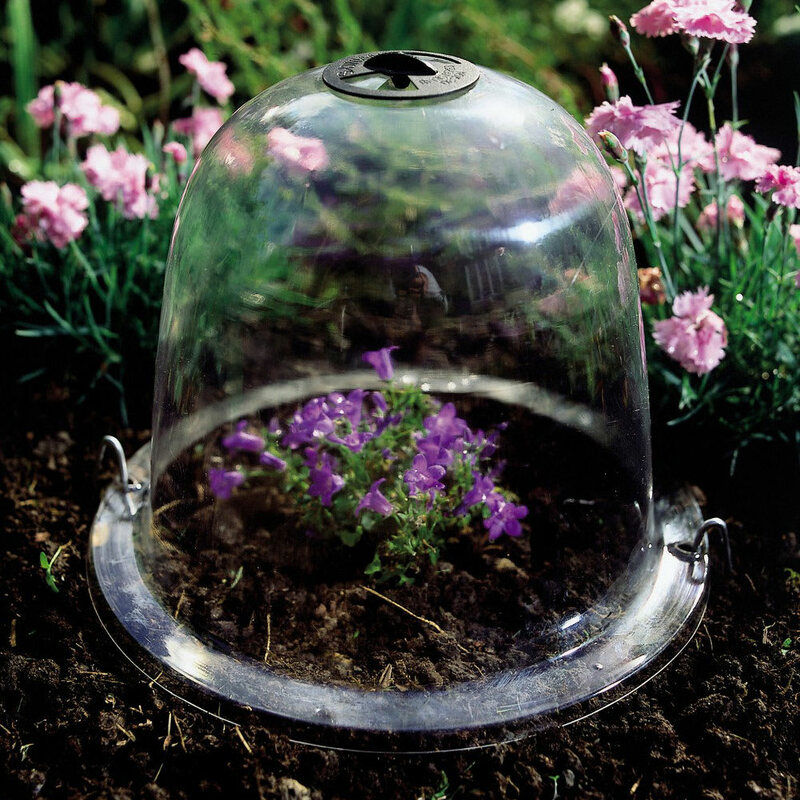 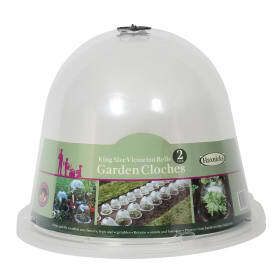 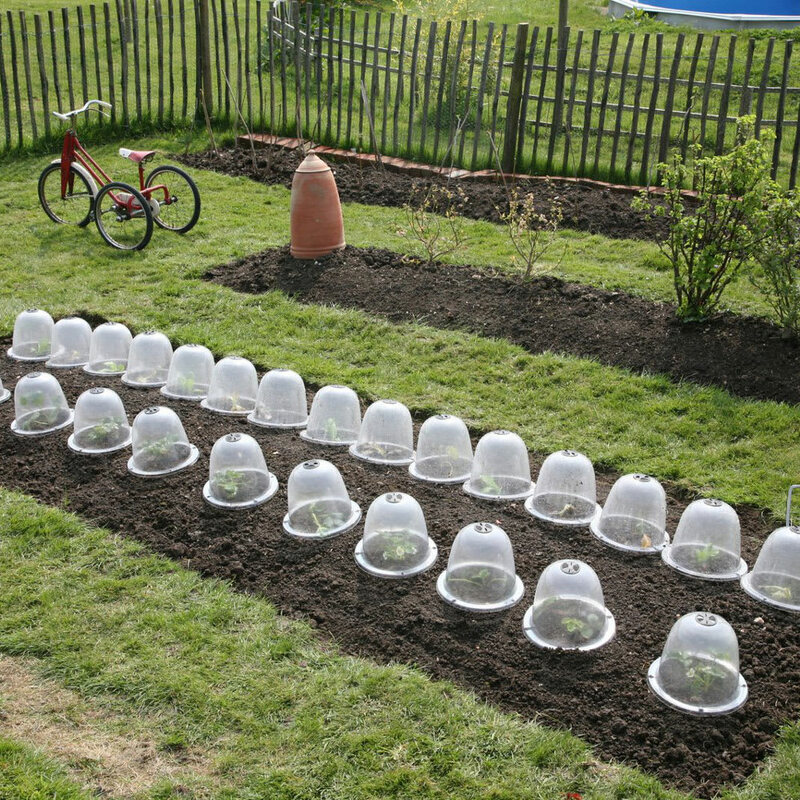 Baby Victorian Bells are perfect for protecting seedlings, as well as tender and semi-hardy plants. 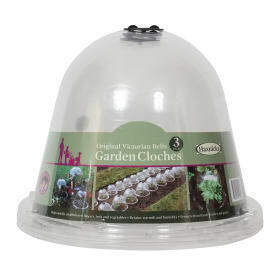 Designed to allow the maximum amount of sunlight to be captured at any angle, they provide the ideal conditions for over wintering herbaceous border plants and less hardy perennials. 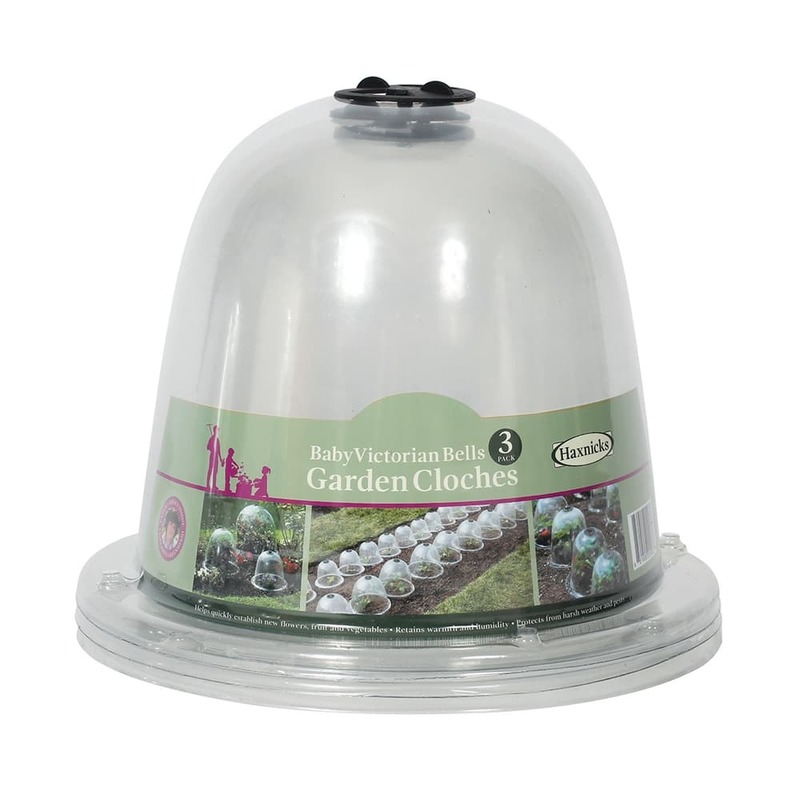 Made from high grade UV stabilised plastic, they have an adjustable air vent on top for easy ventilation and humidity control.